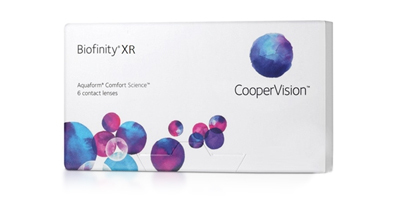 Biofinity XR have the same great material and lens design that you find in other Biofinity lenses. 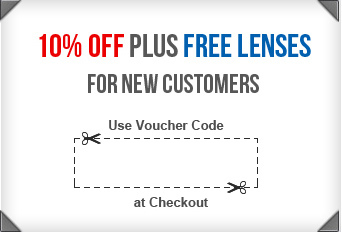 Using advanced aquaform technology, they are mainly designed for people who are short sighted or long sighted. These contact lenses combine high oxygen permeability, high water content and a naturally wettable material that resists deposits for all day comfort and maintains softness and flexibility for more gentle wear. High levels of oxygen that are allowed to flow through the lenses increase breathability and promote a more comfortable and healthy lens-wearing experience. 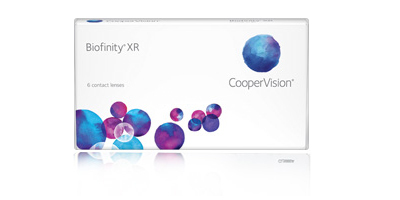 Unlike many silicone hydrogel offerings, Biofinity XR lenses stay hydrated throughout the day which significantly reduce the need for surface treatments or wetting agents. 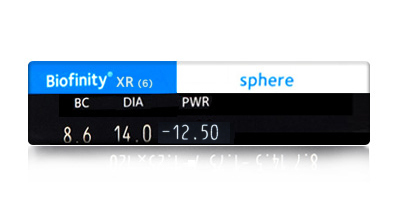 Place an order for Biofinity XR lenses with us and get fast delivery to your doorstep.